Below you fill find all funeral homes and cemeteries in or near Vancouver. Vancouver is also known as: Clark County / Vancouver city. Their current mayor is Mayor Tim Leavitt. Zip codes in the city: 98660, 98661, 98662, 98663, 98664, 98665, 98666, 98668, 98682, 98683, 98684, 98685, 98686, 98687. Clark County funeral flowers can be purchased from one of the local funeral shops we partner with. Some of the notable people born here have been: Brett Pierce (american football player), Greg Biffle (race car driver), Maarty Leunen (basketball player), Jim Moeller (politician), Kathi Wilcox (singer), Alina Cho (journalist), and Michael Barratt (astronaut and flight surgeon). Vancouver is a city on the north bank of the Columbia River in the U.S. State of Washington. Incorporated in 1857, it is the fourth-largest city in the state, with a population of 161,791 as of April 1, 2010 census. Vancouver is the county seat of Clark County and forms part of the Portland-Vancouver metropolitan area, the 24th-largest metropolitan area in the United States. In 2005, Money magazine named it No. 91 on its list of best places in America to live. It was revealed on March 27th, 2019 that Charlotte June Woolcott (Carnes) passed on in Vancouver, Washington. Ms. Woolcott was 93 years old and was born in Hood River, OR. Send flowers to express your sorrow and honor Charlotte June's life. It was written on March 24th, 2019 that Robert D "Bob" Potterf perished in Vancouver, Washington. Potterf was 89 years old and was born in Salem, OR. Send flowers to express your sorrow and honor Robert D "Bob"'s life. It was noted on March 8th, 2019 that Harry E Kennison passed away in Vancouver, Washington. Kennison was 93 years old and was born in Wallowa, OR. Send flowers to express your sympathy and honor Harry E's life. It was revealed on March 6th, 2019 that Gary W "Wayne" Domeniconi passed on in Vancouver, Washington. Domeniconi was 75 years old and was born in Napa, CA. Send flowers to express your sympathy and honor Gary W "Wayne"'s life. 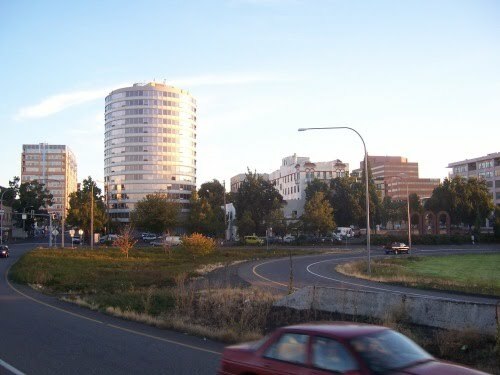 It was noted on March 6th, 2019 that Delayne Richmond passed on in Vancouver, Washington. Richmond was 94 years old. Send flowers to express your sympathy and honor Delayne's life. It was noted on February 28th, 2019 that Elaine Mae Akre (Toombs) perished in Vancouver, Washington. Ms. Akre was 90 years old and was born in Bermidji, MN. Send flowers to share your condolences and honor Elaine Mae's life. It was revealed on February 27th, 2019 that Michael "Mike" Magee passed on in Vancouver, Washington. Magee was 67 years old. Send flowers to express your sympathy and honor Michael "Mike"'s life. It was revealed on February 26th, 2019 that Wilma Arlene Hainline (Munger) perished in Vancouver, Washington. Ms. Hainline was 101 years old and was born in Bloom, KS. Send flowers to express your sympathy and honor Wilma Arlene's life. 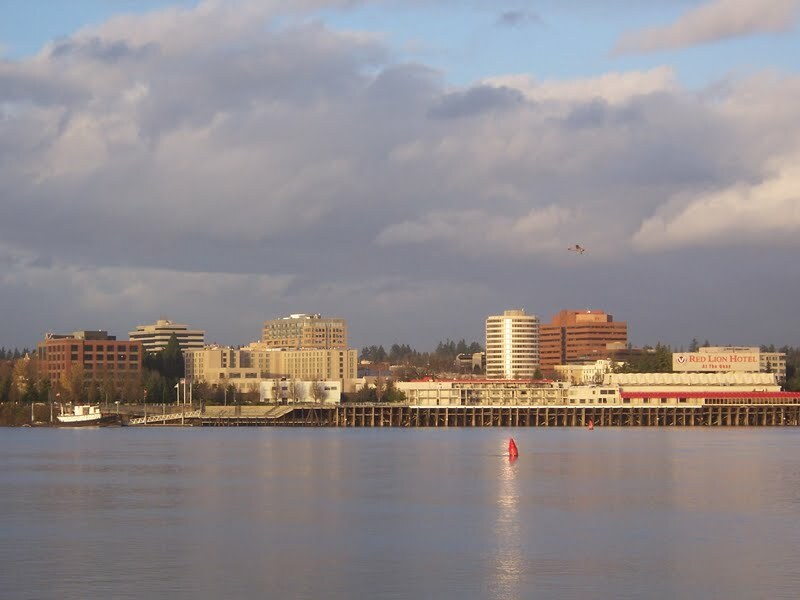 It was reported on February 22nd, 2019 that Lars Bernhard Jr Larson perished in Vancouver, Washington. Larson was 83 years old and was born in Hot Lake, OR. Send flowers to express your sorrow and honor Lars Bernhard Jr's life. It was written on February 11th, 2019 that Theron O Honeycutt passed away in Vancouver, Washington. Honeycutt was 79 years old and was born in Moore, OK. Send flowers to express your sorrow and honor Theron O's life. Planning a funeral is a difficult experience. iMortuary hopes to make this process easier by listing the funeral services you require. Browse our listings to locate the funeral providers in Vancouver including cemeteries, funeral homes, cremation providers, and funeral flower arrangers. Located in southern Washington, Vancouver shares its name a city of the same name located just north in Canada. Both locations were named after George Vancouver, a sea captain. The location in Washington proudly lays claim to the fact that it was the first of its name. Though there is constant confusion over which Vancouver one is referring to (because of their close proximity) both have elected to keep their names. The official website for the city of Vancouver is https://www.cityofvancouver.us/. Jean is survived by daughters, Betty Ell, Waco, TX, Joy (Larry) Rose, Prineville, OR, Kelli (Rob) Hines, Prineville; sons, John (Dayna) of Vancouver, WA, Tom (Deni ... Niswonger-Reynolds Funeral Home is handling the final arrangements. She grew up and attended schools in Vancouver, BC, and graduated from Prince of Wales ... In 1972, she earned her teaching certificate from the University of Washington and taught school in Seattle before moving to Bainbridge Island, Wash.
Funerals in Vancouver, WA on Yahoo! Local Get Ratings & Reviews on Funerals with Photos, Maps, Driving Directions and more. Find BBB Accredited Funeral Services near Vancouver, WA. Your guide to trusted Vancouver, WA Funeral Services, recommended and BBB Accredited businesses. We work with local florists and flower shops to offer same day delivery. You will find budget sympathy flowers in Vancouver here. Our funeral flowers are cheap in price but not in value.